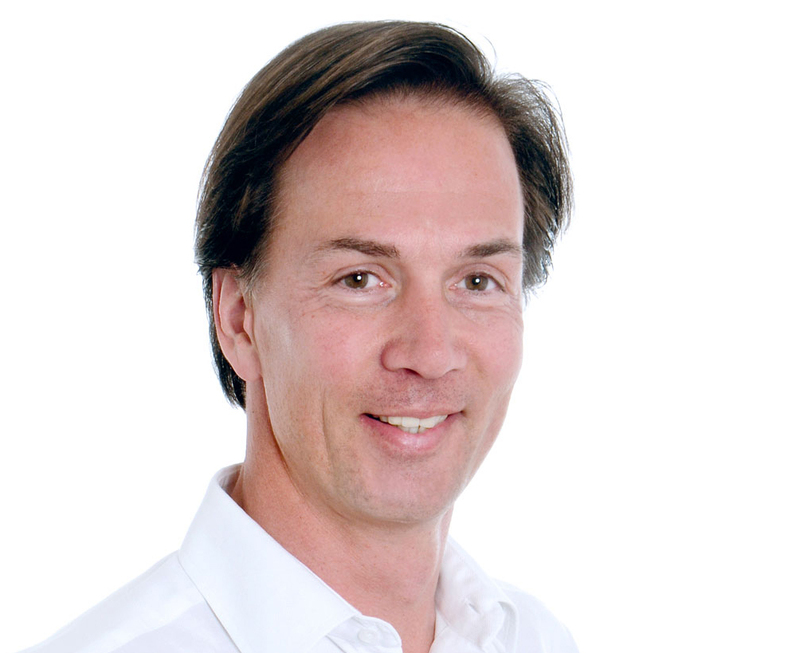 Andreas Haug is Co-Founder and Managing Partner of e.ventures, a global venture capital firm with >$1bn under management investing in early stage digital businesses in Europe, USA, Brazil, CEE and Asia. Additionally, e.ventures invests globally in growth stage companies with its e.ventures Growth Fund. As a serial entrepreneur, Andreas has started several digital businesses himself and has invested in startups as a business angel for years prior to co-founding e.ventures. Andreas founded his first digital company, infoMedia Group in 1998. He is also co-founder of smartShift Technologies (2002), and dgroup Management Consulting, a consulting firm specialized in digital business transformation, which was sold to Accenture in 2016. As Business Angel, Andreas has invested and helped building various startups, such as Via1 / DestinTV (first TV Home Shopping channel for holiday packages in Germany sold to TUI), Videogate (Video-on-Demand Service in cooperation with QSC and TeleMünchen), mindwyse (digital media agency), Bestshop (Shopping Club), Metaship (sold to GTNexus). Previously, Andreas worked at Bertelsmann AG in various management positions and was Board Member of a Mohndruck publishing company. Andreas has studied Business Administration at the European Business School in Frankfurt, London and Paris.